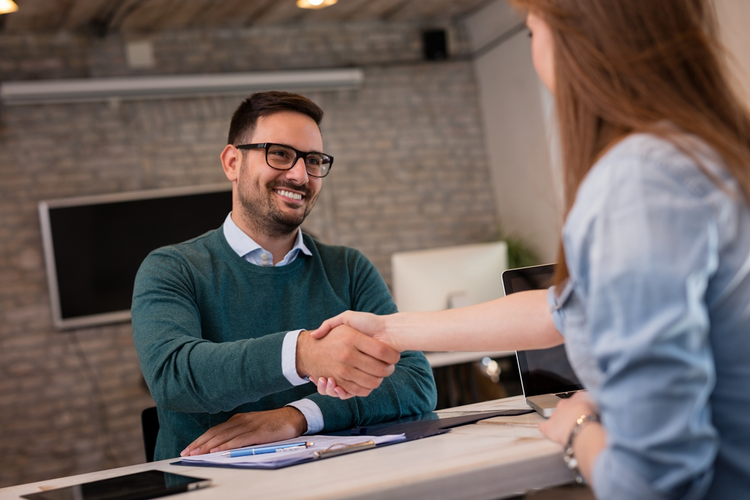 To retain employees and limit the potential loss of vital skills and institutional knowledge, employers should communicate - frequently and effectively - with their teams. 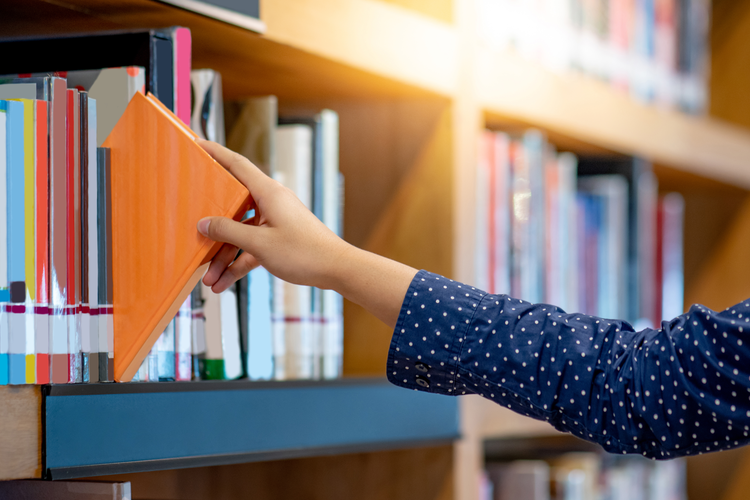 To celebrate National Read Across America Day, we asked members of the Thomas team to share their favorite professional development, productivity, and business strategy books. 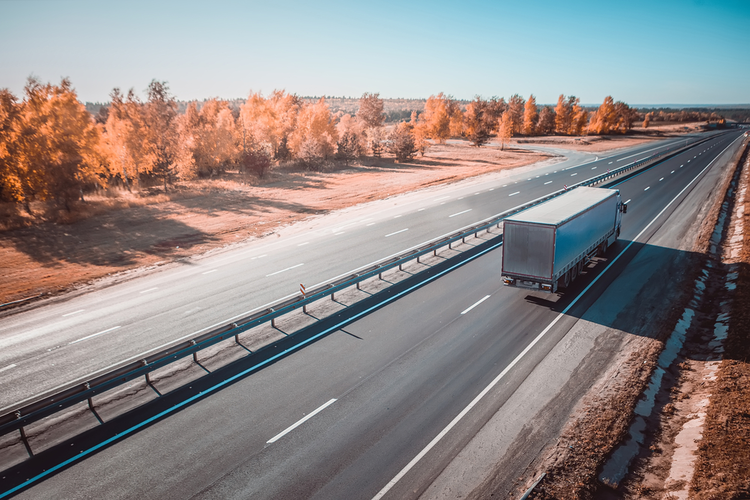 More than 70% of goods in the United States alone are delivered by freight truck, but a driver shortage is threatening future growth in the industry. 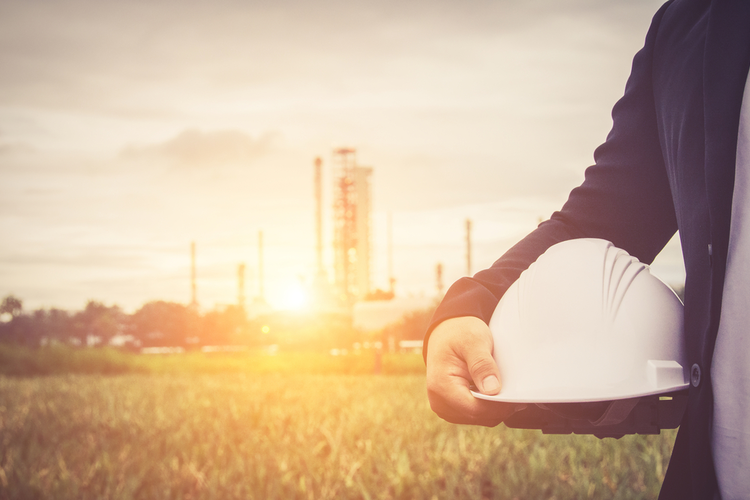 While many recent grads are faced with limited entry-level incomes and staggering student debt loans, engineering degrees continue to deliver high paying opportunities. Throughout 2019, Thomas will be recognizing forward-thinking individuals for their contributions to industry through two awards: NextGen for Industry and Champion for Industry. Thomas is now accepting nominations for the March recipients. 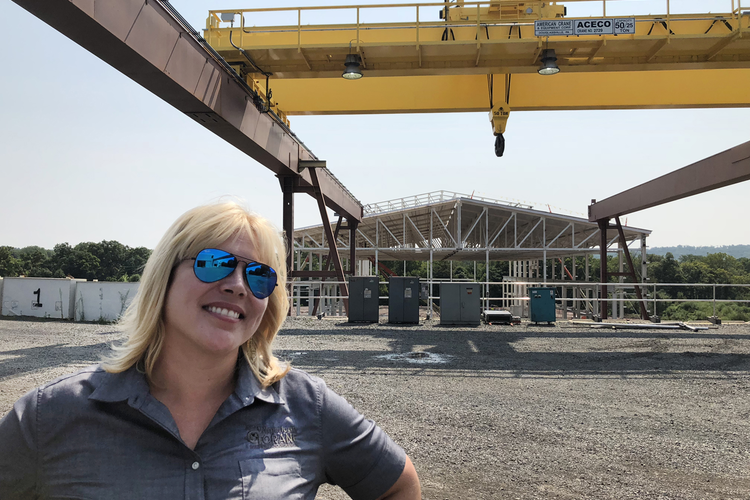 After joining the family-run crane and hoist business, Karen Norheim rebooted and modernized the company culture. But she's also spent her career serving a source of inspiration for women across all areas of industry. 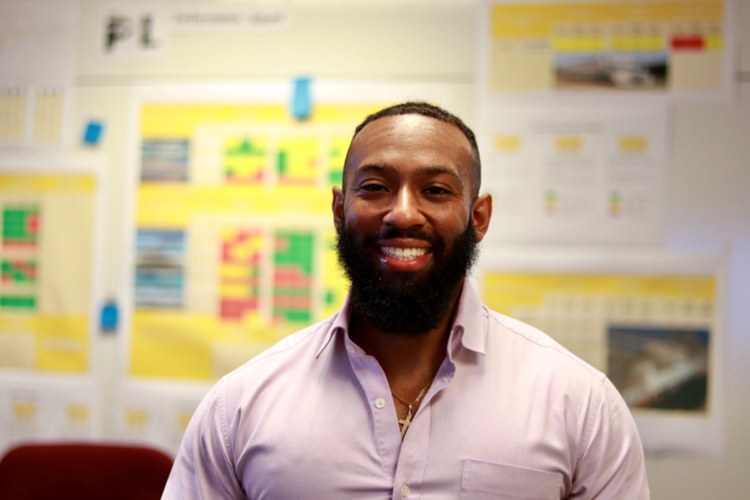 Described by colleagues as a natural-born leader, Leon Spencer is breaking the mold in the supply chain sphere. 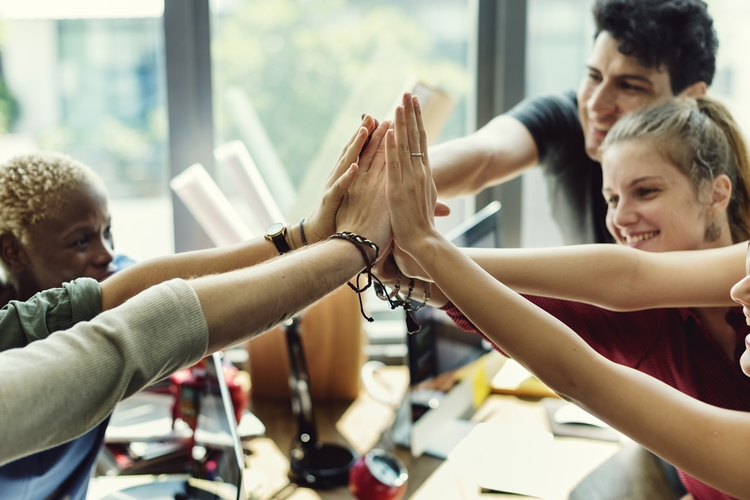 No matter what kind of industry you're in or how many employees you have, the success of your business depends on the strength of your team. 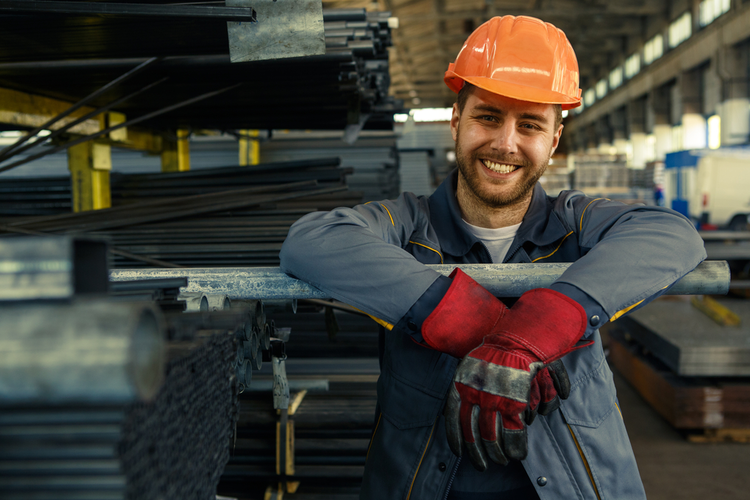 With a predicted shortage of 2 million workers, it's an industrial job seeker's market - here's how to score your dream job in industry. 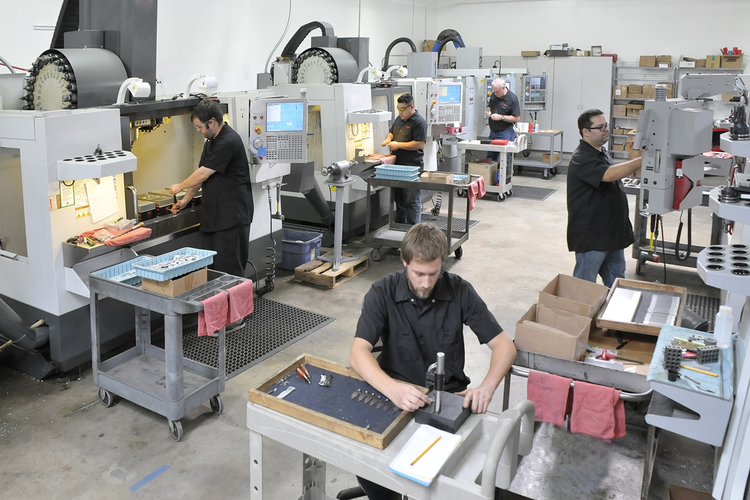 According to CEO Titan Gilroy, the skills gap is a myth that distracts from the real issue at hand - a lack of comprehensive CNC machining training and education opportunities.